What is Verge Currency? Why is the Wraith Protocol so important? Home Cryptocurrency Altcoins What is Verge? Why is the Wraith Protocol Crucial to its Success? 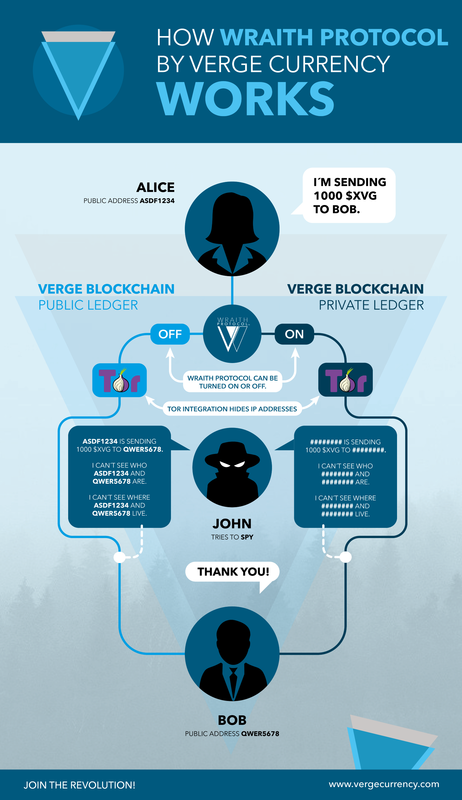 Verge as a cryptocurrency is blockchain based. Made popular by John McAfee, it emphasizes on making peer-to-peer and business transactions anonymous, highly secure, and most importantly, built on privacy. The currency uses Tor, which can mask IP addresses, making transaction untraceable. 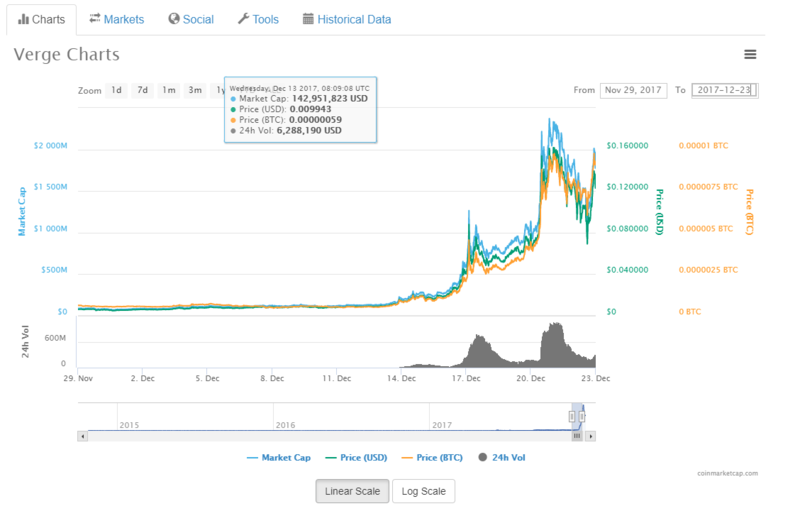 As shown on Coinmarketcap.com, Verge has seen a massive surge in transacting volume, pushing it up to one of the Top 20 Coins of 2017. Just as the coin was climbing quickly, it was hit by hoax news by hackers claiming that the development on the Verge currency was at a halt. That nothing new was being done to improve the coin. 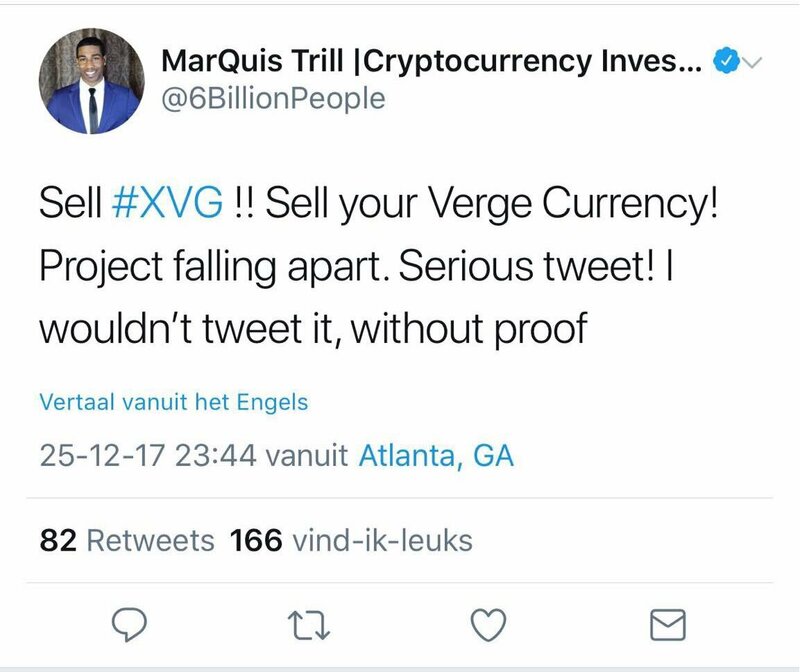 This caused a panic sell amongst individuals who held Verge Currency(XVG). 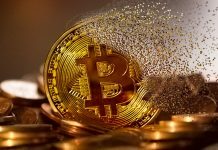 Due to the hoax circulating, it caused new investors to be wary of investing. Causing both tech enthusiasts and investors that still hold the Verge currency to question the development on the coin. The reason why Verge was so prominent was due to the launch of its latest feature: Wraith Protocol. When turned on, this would provide the coin the feature to send anonymous transaction data, which is hidden from the blockchain or when turned off, the data would be viewable on the blockchain. 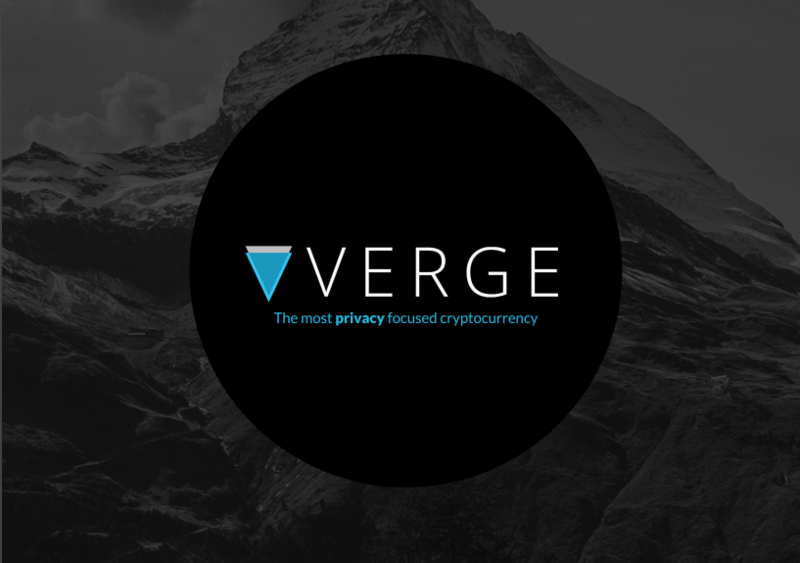 If the feature gets implemented, Verge would be considered the untraceable coin in the cryptocurrency world. When Wraith Protocol gets implemented, we could see it being adopted in real-world applications and businesses which could see huge potential investors coming into Verge Currency. With the development of Wraith has been delayed since September but the latest announcement of Wraith said to be by end of Q4 2017. Everyone’s waiting to see if the team actually delivers and Wraith does get implemented. If yes, the community would see it as a huge confidence boost in the Verge currency and it would be set to be the most promising privacy coin of 2018 and will have its place amongst other privacy coins: Monero(XMR) and Zcash(XZC). To purchase Verge, you’ll need to set up a Binance account. You can follow this guide to set up your account. Next articleWhat is TRON? Why is TRON the future of digital entertainment?